Have you ever wondered what some professional physicians do in their ‘spare’ time? Those that love what they do, and never want to stop learning take courses to better themselves so that they can do their best for their patients. Dr. Bence has put some extra effort in becoming the best of the best for his clients. He has mastered and become qualified as an active Trauma Team member and a qualified active Primary Spine Care member. He has become exceptionally knowledgeable in reading MRI’s and treating soft tissue injuries. Because he has received so many diplomas he has compiled a list of his accomplishments into a document called a CV, a Curriculum Vitae. Many long-dedicated hours have gone into his lifelong education and he never stops because of his devotion to his practice members and family. You deserve the best care and he is willing to go the extra mile to be able to deliver this to you. Also with the best of the best, he has the ability to work with attorneys to get the best compensation for your injuries because of his increased knowledge and ability to support his client’s care with great documentation. 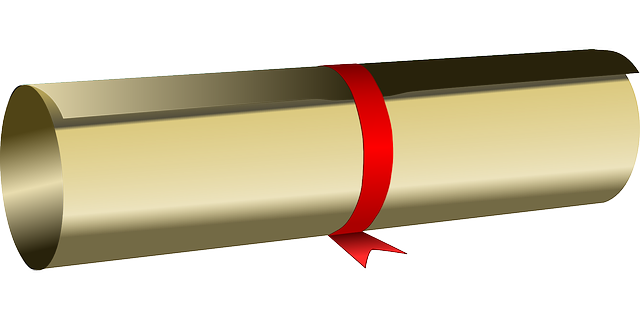 The most recent education was accomplished from The Academy of Chiropractic Post-Doctoral Division, Cleveland University Kansas City, Chiropractic and Health Science. 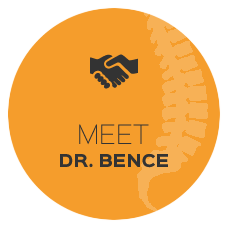 Click here to read Dr. Bence’s professional accomplishments and areas of expertise.